The CPD originally attempted to launch a data-based EIS during the 1990s, but discontinued the program after a few years. The task force cites lackluster support from CPD leadership and “opposition from the FOP” for the program’s cancellation. 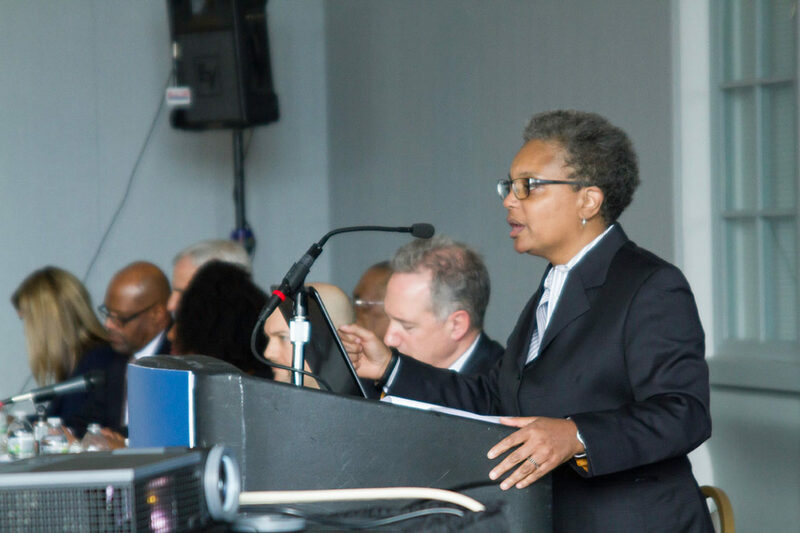 Given the strength of Chicago’s police union, it remains to be seen how many of the task force’s recommendations will be enacted, but the increasing use of data by media and nonprofit organizations is already guiding serious conversations about the department’s future. As organizations in Chicago and around the country continue to refine databases and programs to monitor the police, it looks like data is becoming a central part of police reform. This report was published in collaboration with City Bureau, a Chicago-based journalism lab. Andrew Fan is a reporter with City Bureau, a Chicago-based journalism lab. The DOJ’s report on CPD undermines the attorney general’s argument that local police forces are best suited to enforce the Constitution for themselves.